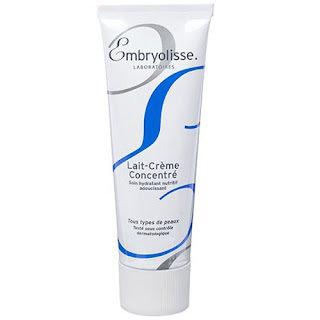 One hot product on the market right now that is getting a huge cult-like following is Lait-Crème Concentrè. 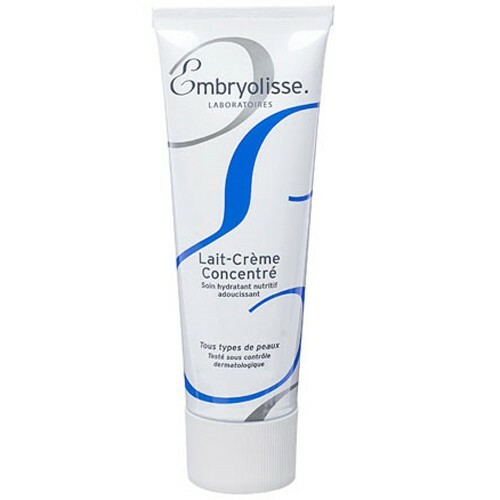 Lait-Crème Concentrè is wonderful for dry, dehydrated skin but it can be used on any skin type including sensitive skin. One good way to use it is before applying makeup. Let it dry and apply your foundation right after. It gives a glowy, dewy look when you apply the foundation. It was created by Embryolisse Laboratories and can be used in more ways than one. This moisturizing lotion can be used as a primer, moisturizer, and a make-up remover which is very convenient for make-up artists who want to save some money on beauty products. Which is extremely important factor when you are just starting out building your makeup kit. It works beautifully and it's inexpensive. 300 ml goes for $16 which is a bargain for a three in one product. It's a amazing alternative to Creme De Le Mer that celebrities die for. The best thing about the moisturizer is that it is paraben free (read those labels ladies!) which is something beauty lovers should always be in search of when it comes to their beauty products. Paraben has been linked to skin as well as breast cancer. So ladies, have you heard about it? Have you used it?